Let’s-Live Coaching advanced NLP training is meticulously designed to help you become an authority on NLP (Neuro-linguistic Programming). 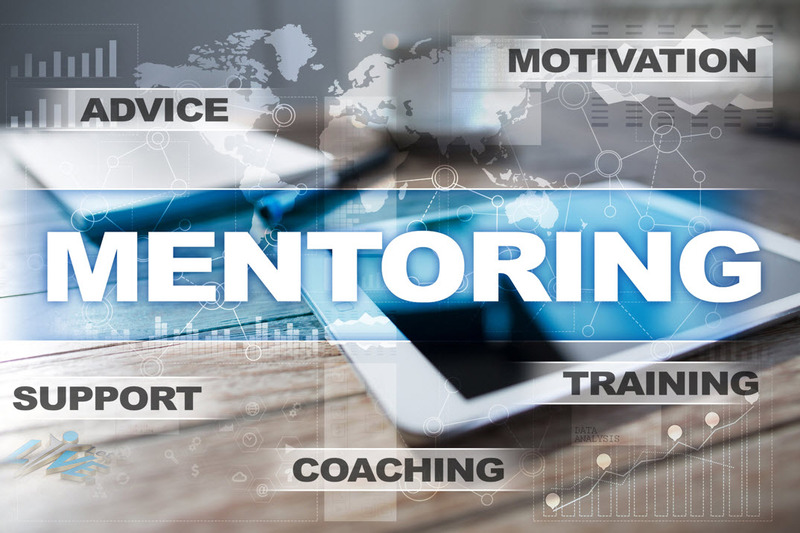 The training is imparted by some of the best coaches in the field and helps you gain a better understanding of the relation between human communication and behavior in order to set you up for growth as an individual and success in life. 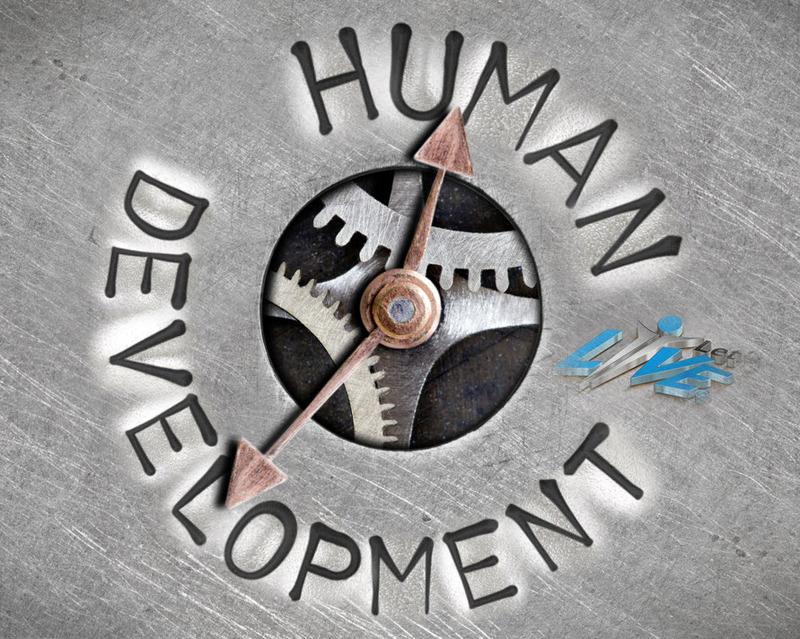 Our NLP courses have helped a number of entrepreneurs, and their employees re-invent themselves and approach different aspects of their life with a lot more zeal and enthusiasm. Our training focuses on building competency for using diverse NLP skills at once. We do not just discuss the various NLP tools during our classes, but also provide historical details and in-depth analysis of the tools so that when needed, you can develop your own customized techniques to meet different challenges. It’s not our aim at Let’s-Live Coaching to tie you down with manuals and extensive texts but to give you the confidence to tackle real-life problems by going beyond NLP, by exploring the hidden depths of your potential. Identification and Optimisation of Effective Strategies: We share our knowledge of different NLP techniques to improve your decision-making. 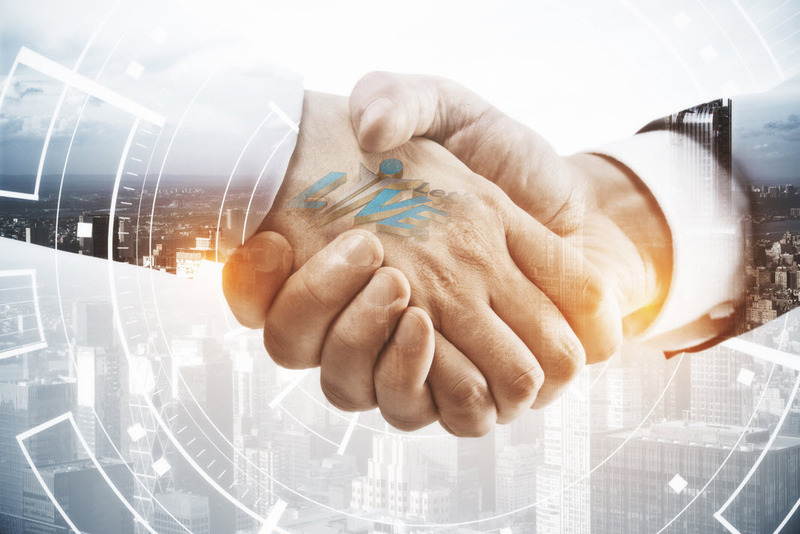 You are not only trained about recognizing the best professional alternatives, but also how to optimize them to meet your unique requirements. NLP isn’t just about bringing a change in your communication skills and making a few behavioral adjustments; it goes deeper than that. NLP can help you connect with your inner self so that you can align your goals with your identity. NLP’s spiritual dimension makes it more rounded and arguably more effective than other approaches to human communication and behavior. Our intensive NLP Master Practitioner training can assist you in recognizing your inner aspirations and unlocking your hidden talents for greater personal and professional success. 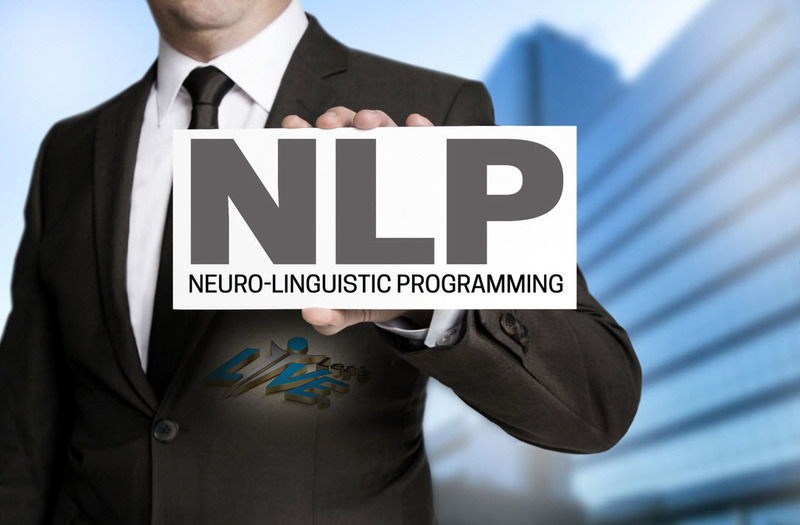 We have helped individuals and business professionals from over 40 countries to transform their lives and businesses by turning them into master practitioners of NLP.